Purchasing commercial real estate property either for your business or investment purposes can be both a daunting task and take time and resources away from your primary business. Take advantage of our experts at The J. 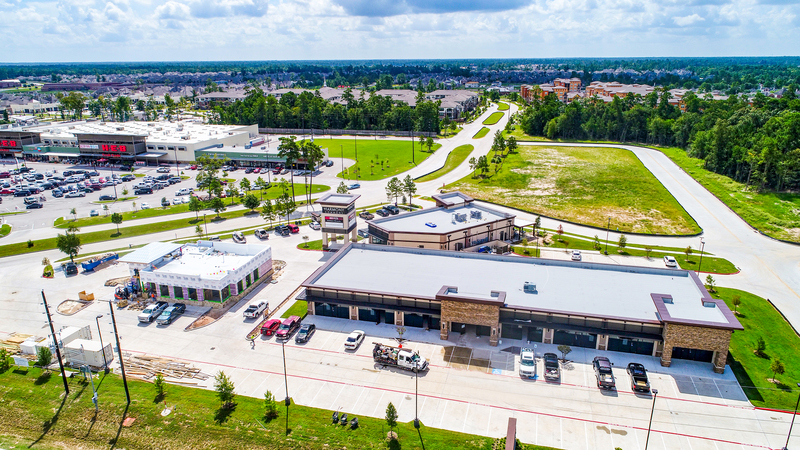 Beard Real Estate Company, and utilize their experience and expertise in helping clients acquire commercial properties within the Greater Houston market, including Downtown Houston, The Woodlands, Katy, Spring, and Tomball. 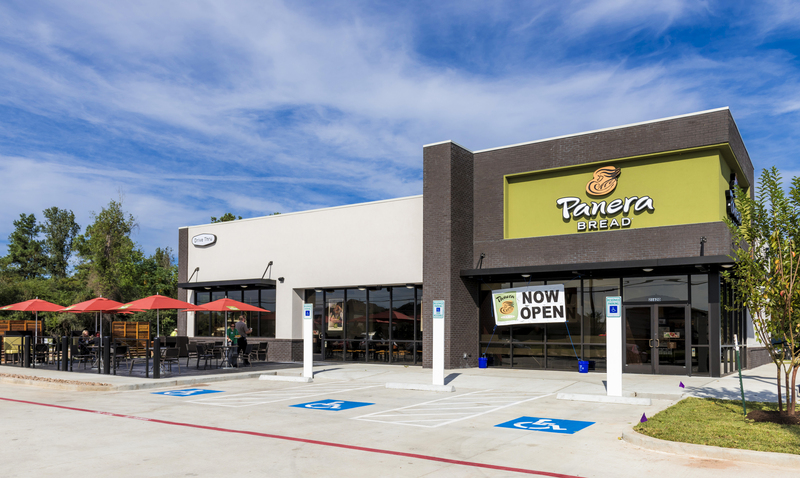 From specific retail space site acquisitions in Downtown Houston to commercial property land purchases in The Woodlands, or any investment of commercial property acquisition in the Greater Houston area, we have the expertise and knowledge to guide our clients to a successful commercial property purchase. With a thorough understanding of your specific goals and the important characteristics of a desired purchase, we act as your advocate and a true fiduciary in any potential commercial real estate transaction. Our team works to develop the necessary research and streamline the often arduous and complicated process to make your transaction an effective one, aligning with your goals. Selecting a commercial investment asset is only the first step. You need a commercial real estate company on your side who understands the ins and outs of commercial real estate transactions – such as calculating the true valuation of a property by identifying recent sales of comparable assets, projecting a range of expected overall capitalization rates, and assessing the market’s feedback for creditworthiness and terms of existing leases. You can take this information that The J. Beard Real Estate Company experts provide you with to make informed decisions about the market the asset is located within. 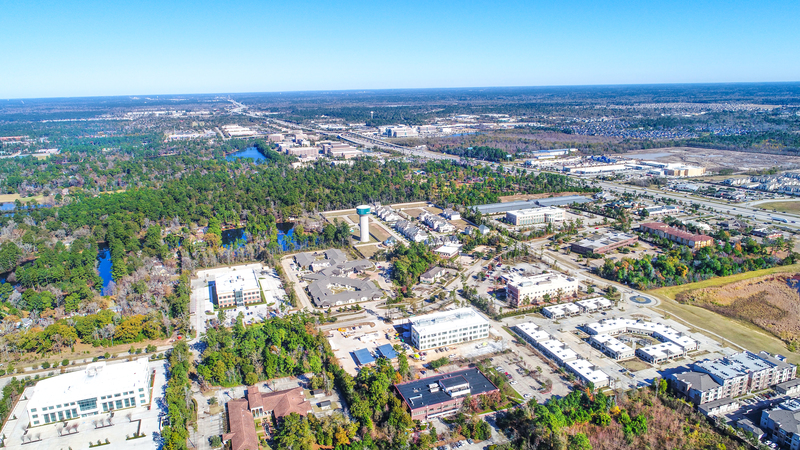 Owner and user land sites, Class “A” office buildings, retail centers, medical buildings, industrial developments or single-tenant NNN investment assets, we have the knowledge and experience in commercial real estate to guide you through every step of the sales transaction process. We act as a broker but also provide the necessary measured calculations from appraisers, lenders, owners and joint venture partners to give our clients the entire picture before they place capital into an asset or purchase. If you are considering commercial property site acquisition, we encourage you to contact The J. Beard Real Estate Company experts with any questions or needs that you may have. Give our office a call at 281-367-2220 or complete our Contact Us form below, and someone will contact you back within one business day.